Technological innovations have become the impetus for continuous developments in medical research. With the assistance of new technologies, effective drug delivery techniques have been improved for optimal patient care. 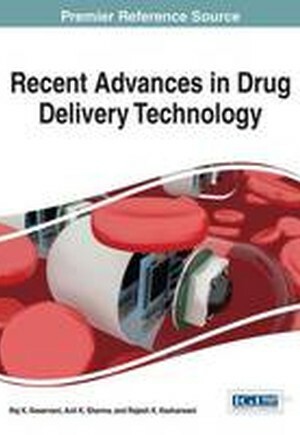 Recent Advances in Drug Delivery Technology is a pivotal reference source for the latest scholarly research on the application of pharmaceutical technology to optimize techniques for drug delivery in patients. Focusing on novel approaches in pharmaceutical science, this book is ideally designed for medical practitioners, upper-level students, scientists, and researchers.